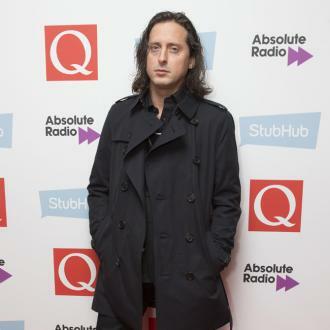 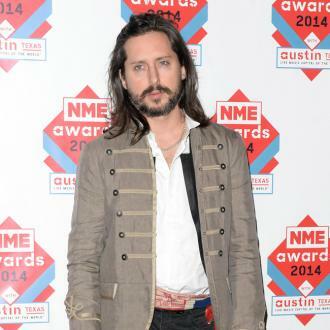 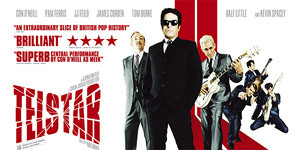 British rocker Carl Barat decided to dump his session musicians and recruit a full-time band after he overheard them criticising his songs after a gig. 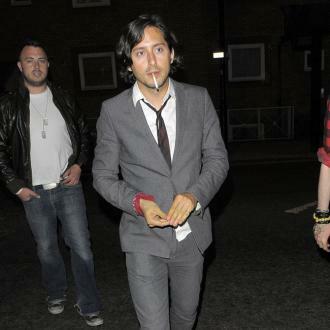 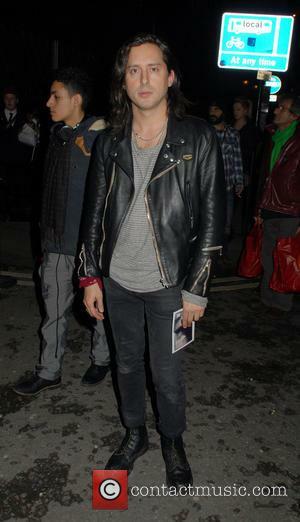 The former Libertines and Dirty Pretty Things star headed out on tour in 2010 to promote his debut solo album and he put together a group of professional musicians to provide the music. 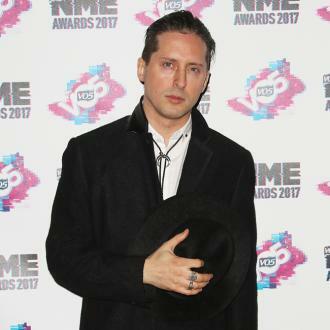 However, he missed the 'band mentality' while on the road and vowed to have a re-think when he realised the men he was performing with didn't even like his songs. 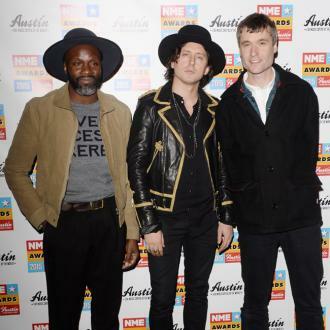 Barat tells NME magazine, "Backstage one night, I overheard some of them saying they didn't like the music."